Former Deputy Speaker and Congress legislator from Kinnaur, Jagat Singh Negi. 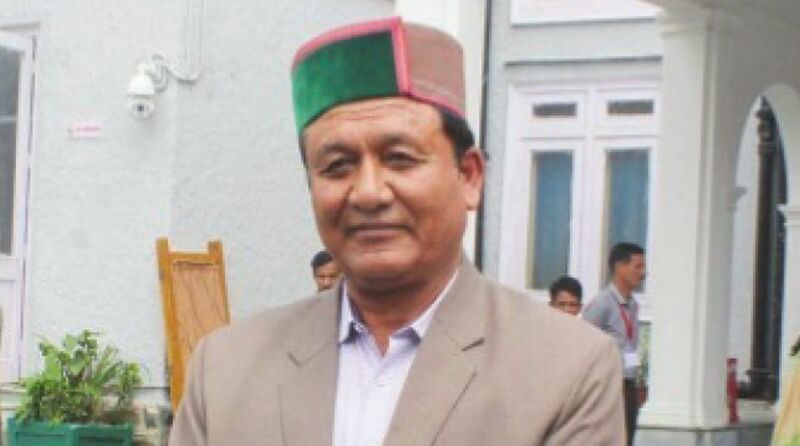 Former Deputy Speaker and Congress legislator from Kinnaur, Jagat Singh Negi left the House on the last day of Monsoon session on Friday in protest, alleging that he had not been given opportunity to raise issues. Congress legislators, who supported him in the House, however, did not walk out of the House with him. 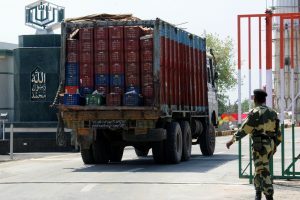 Negi said he had given notice for 21 questions and not even a single question was listed for discussion during seven sittings of this session. He said he wanted to raise an important issue regarding nautor land allotment in tribal area, but did not get the opportunity. He said Opposition members were not being given a fair deal. Categorically holding that he was completely fair in accommodating the Opposition members, Speaker, Dr Rajiv Bindal said during the Question Hour on Friday, he gave at least 40 minutes to three postponed questions and all questions were raised by the Opposition members. Sharing data, Bindal said five issues were raised under rule 61 this year, while no debate was held between 2014 and 2017 under this rule. Only two issues were raised under this rule in 2013. Similarly, the maximum notices were entertained this year to hold debate under rule 62, 63 in six years. Leader of Opposition, Mukesh Agnihotri said some questions were submitted online, while others are being given manually. “There are some problem with mixing of the questions. Many important questions figured in the last, so discussions could not held on them,” he said, urging the Speaker to instruct the Assembly secretariat to take care of this aspect. Immediately after this, while Negi left the House in protest alone, other Congress legislators, who were standing at their seats as this issue came up, preferred to stay back and attend the proceedings.